It’s back to school time! 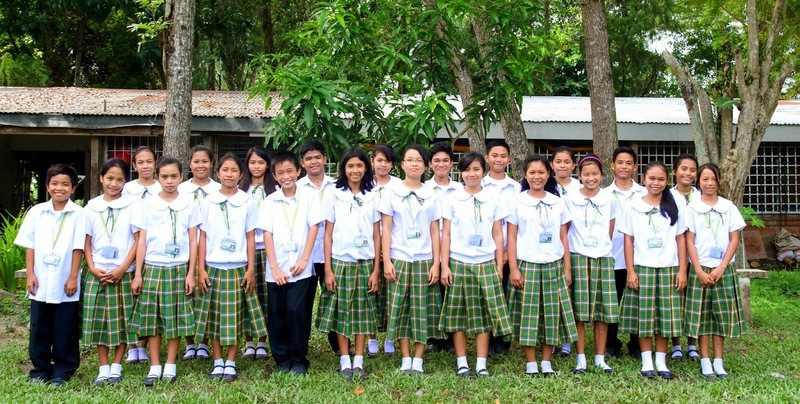 St. Francis of Assisi School in Silay City is definitely off to a great start with a record-breaking number of scholars this year. 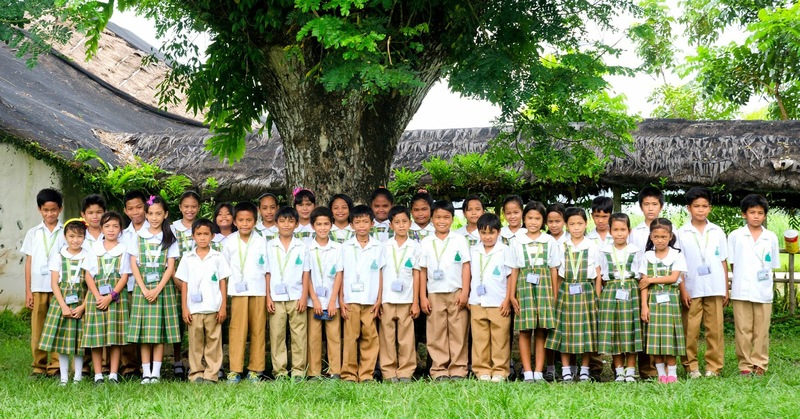 With the generosity of our supporters from the Philippines and abroad, we now have 350 scholars – that’s 63 more deserving kids compared to last year! We know we say this over and over again but we cannot stress it enough: giving these children access to a better education would not have been possible without your help. YOU are changing their lives now and YOU are giving them a chance for a better future. Thank you, thank you, thank you. 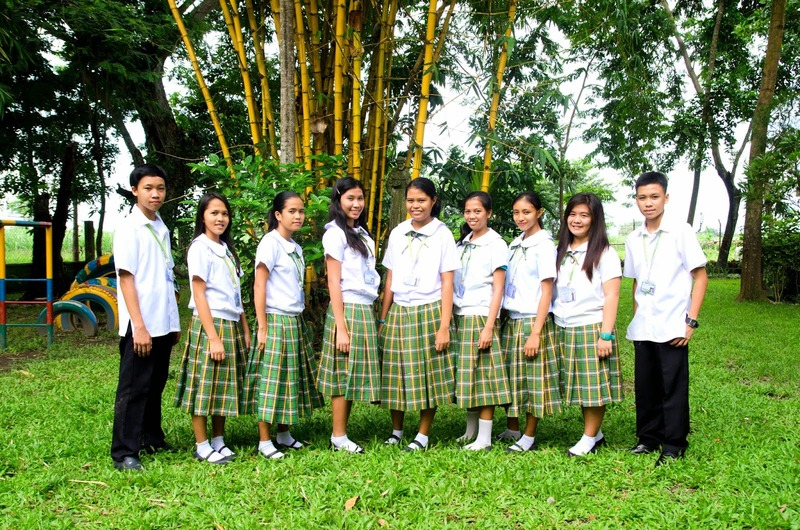 So, without further ado, we present to you the Tapulanga scholars for school year 2014 – 2015! Special thanks to Felix Querubin and Dyari Daniel Paz from the yearbook office of the University of St. La Salle for taking these awesome photos! Join us for our 10th Anniversary Fundraiser. 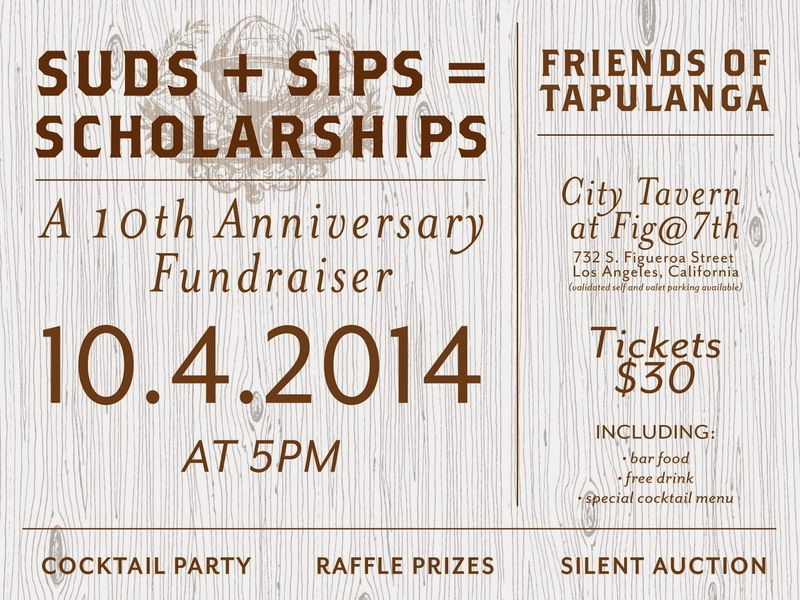 Suds + SIPS = Scholarships is a cocktail party to be held at the City Tavern at Fig@7th, 735 S. Figueroa Street, Los Angeles, CA (Google Maps), on Saturday, October 4 at 5pm. Tickets $30 includes bar food, free drink and special cocktail menu. Gift basket from Stone Brewing Co.